The Office of Sheriff originated in England in the 9th and 10th Century, and is the oldest continuing law enforcement unit in history. The expansion of the British Empire brought the Office of Sheriff to the colonies where it evolved into part of the American democratic fabric. 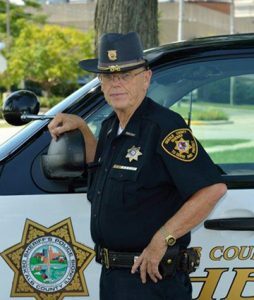 The Sheriff’s Office is a full service law enforcement unit throughout the most of the counties/parishes within the United States. 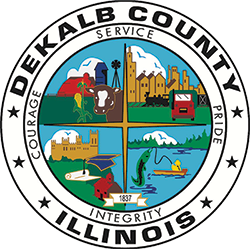 The DeKalb County Sheriff’s Office is a full service law enforcement unit that includes patrol, investigations, corrections, telecommunications and civil process. 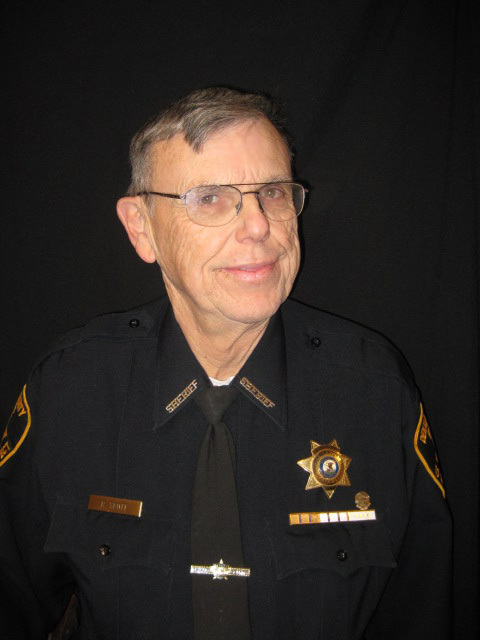 In addition the Sheriff’s Office provides contract law enforcement services to other entities within the county. 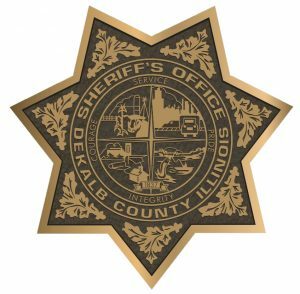 The Sheriff’s Office is a 24/7 operation throughout the 650 square miles of DeKalb County.